The Senate says it will on Wednesday deliberate on the statement made insecurity in the country. 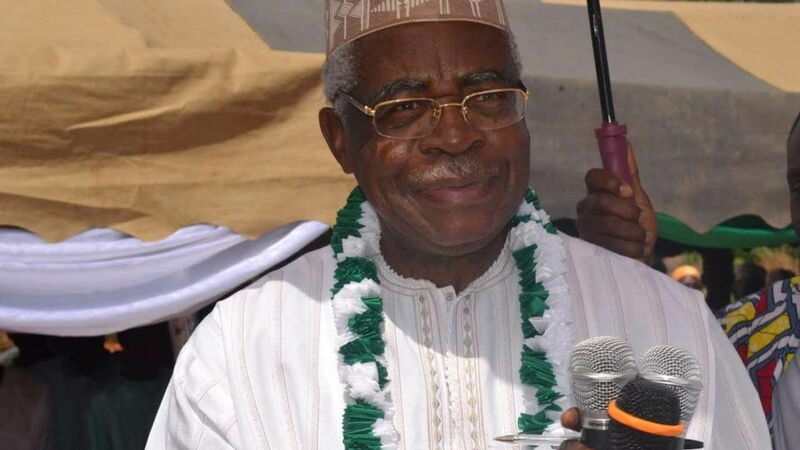 Danjuma had, at the convocation of Taraba State University on Saturday, urged Nigerians to resort to self-defence in the face of unending killings across the country. He also accused the military of complicity in the killings, especially in Taraba, where he said that the herdsmen were being aided in killing innocent citizens. The Senate’s decision followed a Point-of-Order raised by Sen. Yusuf Yusuf (APC-Taraba) at plenary on Tuesday. Yusuf pointed out that Danjuma raised fundamental issues that should be debated and investigated by the Senate. But while considering Yusuf’s submission, the matter turned controversial when it was put to voice vote by the President of the Senate, Dr Bukola Saraki. There was initial confusion as to where the voting favoured, but Saraki ruled in favour of the “ayes”. He said that the matter would be debated on Wednesday.